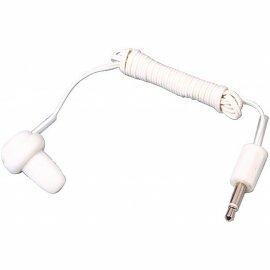 S-83 Order-No. 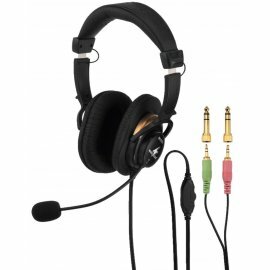 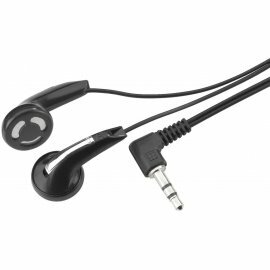 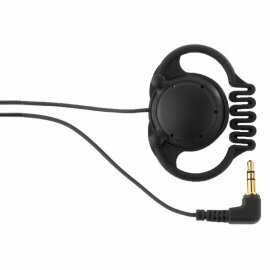 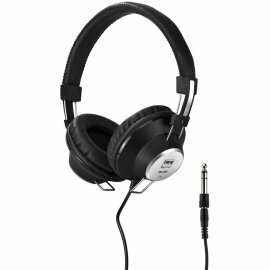 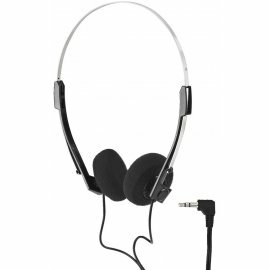 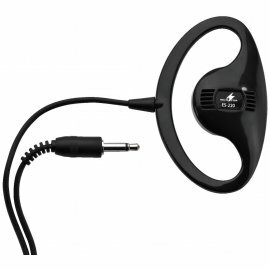 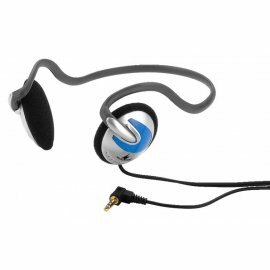 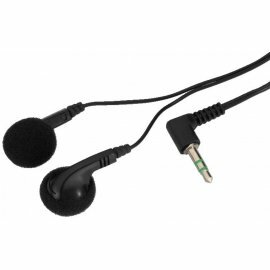 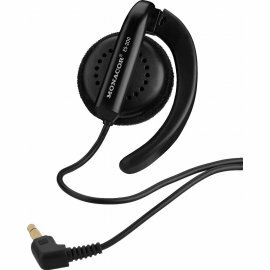 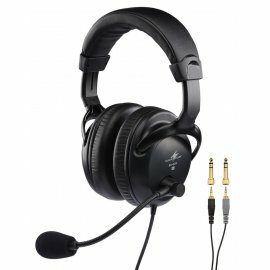 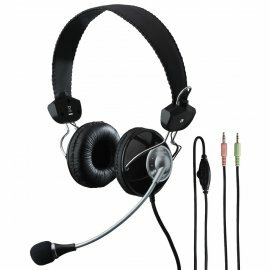 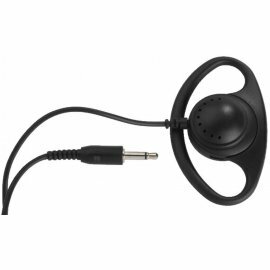 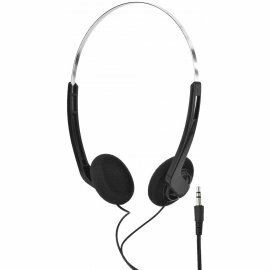 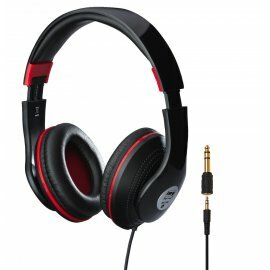 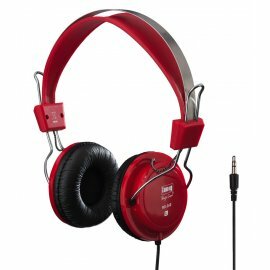 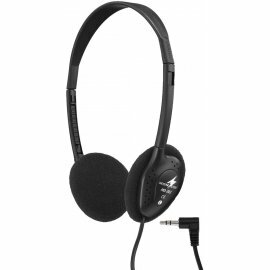 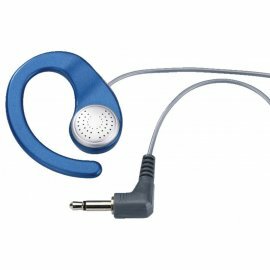 : 22.0140 Earphone Magnetic system With connection lead and 3.5 mm plug ..
SE-20 Order-No. 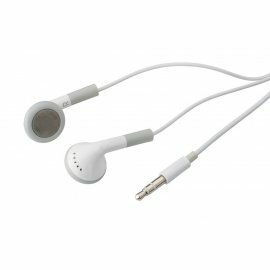 : 22.0700 Stereo earphones Ideal for guided tours, coaches, hospitals or hotels Replaceable foam cushions 3.5 mm stereo plug Individually packed i..
SE-30 Order-No. 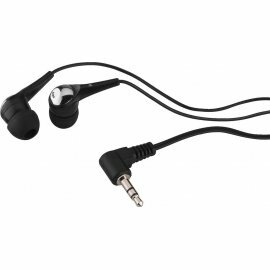 : 22.0110 In-ear stereo earphones Univeral monitoring earphones Silicone earpieces, comfortable to wear 3.5 mm stereo plug ..
SE-50 Order-No. 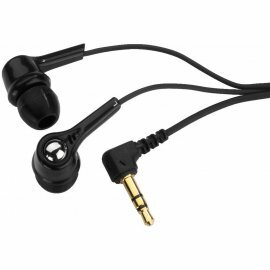 : 22.0710 Stereo earphones Well-balanced sound 3.5 mm stereo plug ..
SE-52 Order-No. 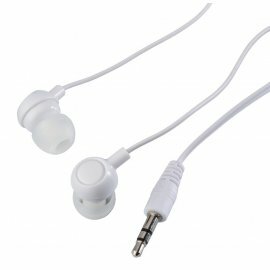 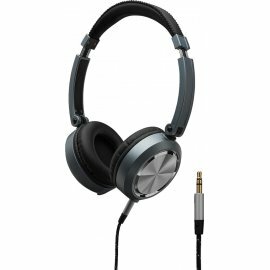 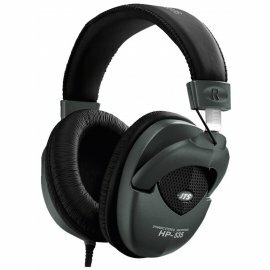 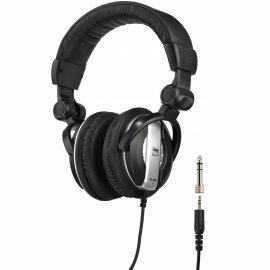 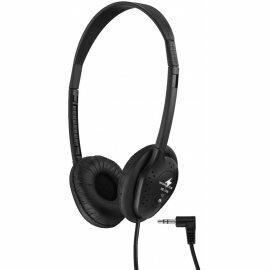 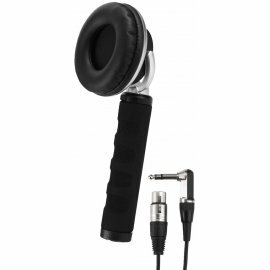 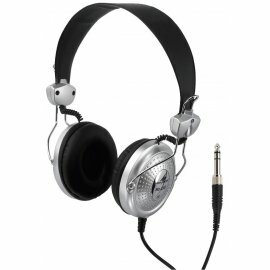 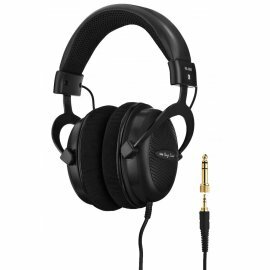 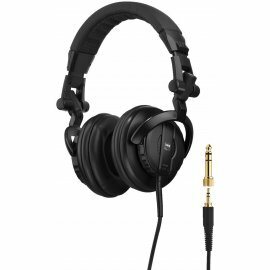 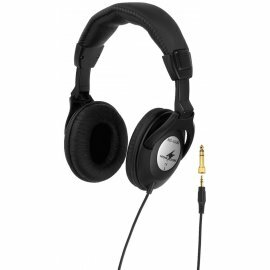 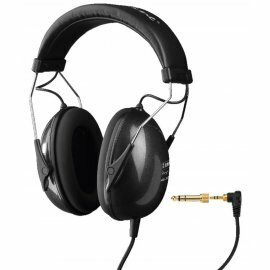 : 22.0060 Stereo earphones Optimised for mobile audio devices Well-balanced sound 3.5 mm stereo plug ..
SE-62 Order-No. 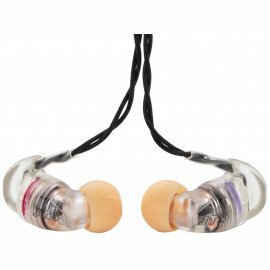 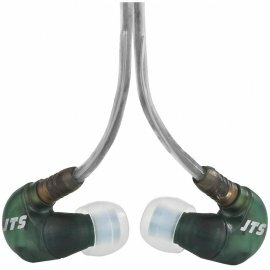 : 22.0940 In-ear stereo earphones Well-balanced and clear sound with a full bass reproduction Supplied with 2 pairs of sleeves in different shapes Storag..
SE-80 Order-No. 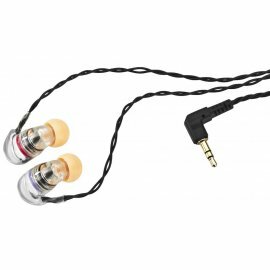 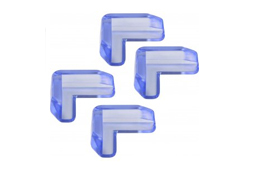 : 22.0330 In-ear stereo earphones Excellent sound with a powerful bass reproduction and a brilliant reproduction of the high frequencies Silicone sleeves, ..